The eight canter vans will be adorned with eye catching livery that features Datsun’s latest brand campaign, #VoteForChange. The vans will travel to locations in 40 satellite cities, 82 districts and 250 tehsils* within a 50-100 km radius of Nissan/Datsun showrooms. The Experience Zone II tour starts on June 12 and will last for 90 days, following routes which criss-cross the country. 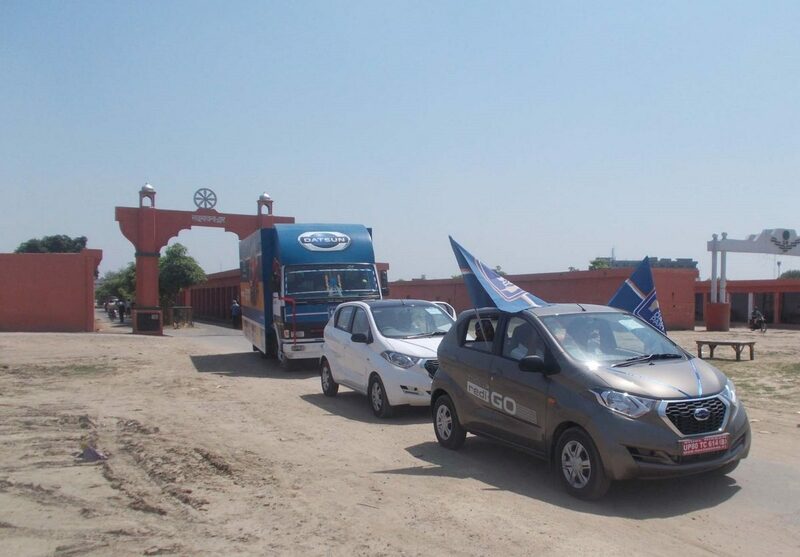 Jerome Saigot, Vice President, Datsun India said, "The Datsun Experience Zone enables us to engage with customers at a nearby place which is convenient for them. We are taking our showrooms on the road. 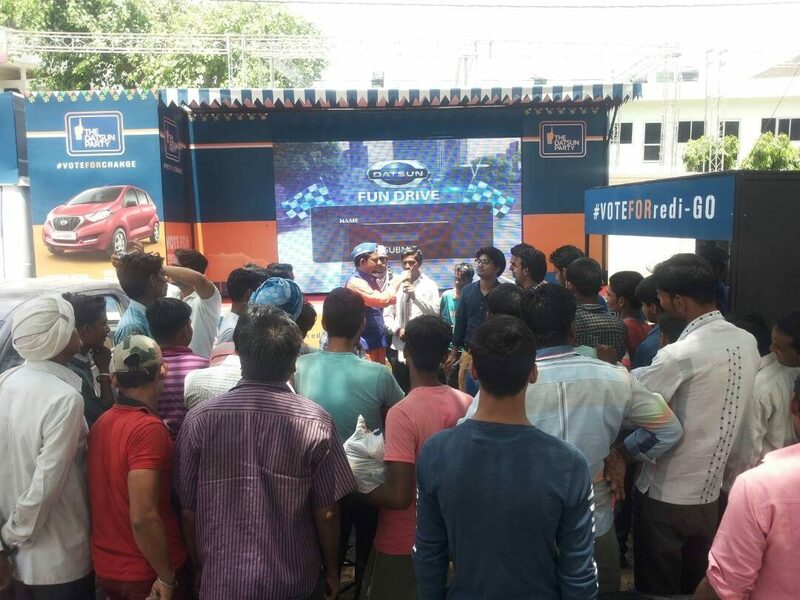 The Experience Zone is a platform for us to connect with prospective customers and talk about the best in-class features of the Datsun redi-GO while everyone has a fun time.